Join us for a Sniff and a Movie! This is a unique interactive, learning experience… so pop some popcorn, grab a glass of wine, and join us for an evening dedicated to nosework! 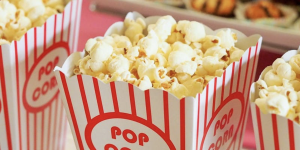 Choose whether you want to walk the “Red Carpet” and get a video reviewed, or join as a “Movie Critic,” watching the available videos and joining in on the discussion. Red Carpet attendees provide up to 2:00 of videos. These attendees get a personalized plan going forward. Movie Critics state what they see, starting with what was BRILLIANT… comments are kind and constructive. They do not give training advice. Movie Critics may ask as many questions as there is time. I do the primary video review and answer questions. I’m the sole source of training advice in the session. There are 8 available Red Carpet spots — this is to help keep the night a reasonable length! We’ll spend about 12 minutes reviewing each video, and videos will be grouped so that we are viewing like elements, in order of complexity, rather than in random order. Each Red Carpet participant will submit a short intro to their dog, including anything they would like to focus on with their video ahead of time, and up to 2:00 of video time. Then for each submission, we’ll watch the video (2:00), critique and discuss it (8:00), and then rewatch the video (2:00). All videos are due no later than 4:00 PM EST the day of the Screening. Please note that all Red Carpet spots MUST attend LIVE! The benefits of a sniff and a movie! Different learning styles come together for a holistic and powerful experience for the adult learning. 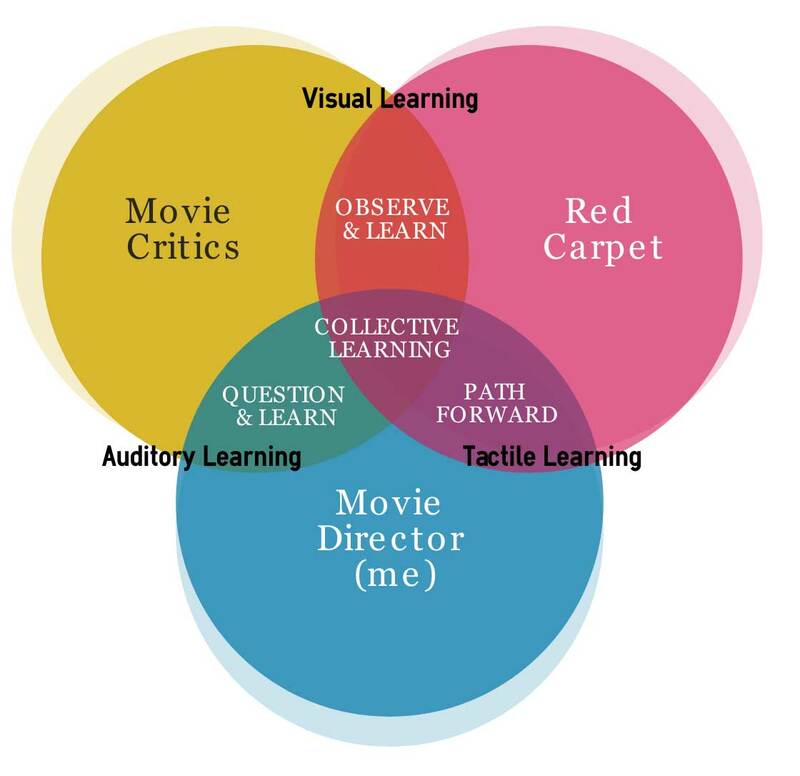 By focusing first on what was brilliant, Movie Critics learn by introspection and Red Carpet attendees gain a multi-dimensional perspective of their work. General and specific questions related to the videos provide a springboard for deeper knowledge. Red Carpet attendees come away with CONCRETE homework and “to-do’s” based on the themes of the video review. To check the event time in your time zone, please use Worldtime Buddy. This is your chance to get YOUR video reviewed by me (and by peer review). There will be 30 Movie Critic spaces…. if you are a Movie Critic, you don’t submit video. I will be the Movie Director! This means that I will start the evening off with a short presentation of how to give a good critique… meaning we will make sure that our Movie Critics and our fellow Red Carpeters will be KIND and CONSTRUCTIVE. THEN, in random order, I will share each video with you. We will spend about 8 to 10 minutes per Video, reviewing, critiquing and helping. You will get feedback from me in addition to everyone else on the line. The length of the evening will be dictated by how many movies we get to see! PLEASE NO PROMO CODES FOR A SNIFF AND A MOVIE! !